Even though dental braces provide a plethora of benefits to their wearers, not everyone will be excited or enthusiastic to wear them for a long period of time. One of the main concerns of people is with the way they look when wearing braces. Metal braces are known to be something that is unpleasant to look at. Aside from that, they are also quite a hassle to have as it can often get in the way with your food. Modern technology however, has contributed greatly in changing the way dental braces are viewed by everyone. One of the main reasons of their success can be found in the form of Invisalign in Sydney. Invisible braces in Sydney has been growing in popularity because of its innovative and intuitive approach to dental braces. Unlike the traditional braces that can be easily spotted, Invisalign braces in Sydney takes pride with their natural look and feel. 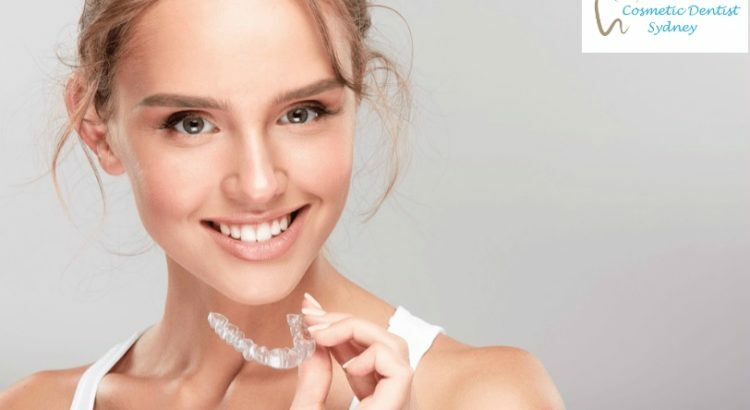 It can be very hard to see if a person is wearing Invisalign especially since this type of braces is able blend itself with the surrounding in an effortless manner. We’ve mentioned how it can be a chore to eat with metal braces on and it is good to hear that Invisalign poses no problem as they can be easily removed at any given time when the need calls for them to do so. For that matter, many find it important to look for the best Invisalign in Sydney. Get in touch with your dentist to learn more! Types of Dentists: Which Type is Better? Teeth Whitening: Is it Popular in Sydney? Invisalign vs. 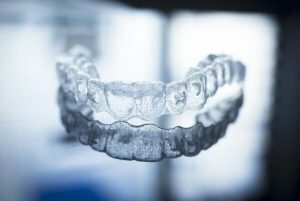 Braces: Which is Better? At Cosmetic Dentist Sydney, we have a simple philosophy, which is to provide quality cosmetic dental services at an exceptional value approaching the patient with a friendly and caring manner. We have the latest dental equipment, technology and materials, along with professional dentists to provide you with the very best cosmetic dental care that you will ever experience. Copyright 2018 © Cosmetic Dentist Sydney. All Rights Reserved.